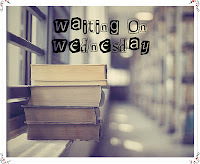 Waiting On Wednesday is a weekly meme hosted by Breaking the Spine that asks bloggers to feature books that they are ever-so-eagerly waiting for. SO excited for this one. From what I've heard, White is a good writer, and the plot just looks like something I'd get really wrapped up in. 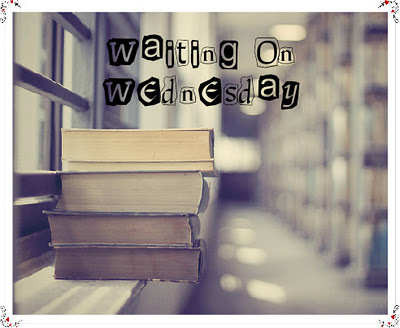 What are you guys waiting for this week? 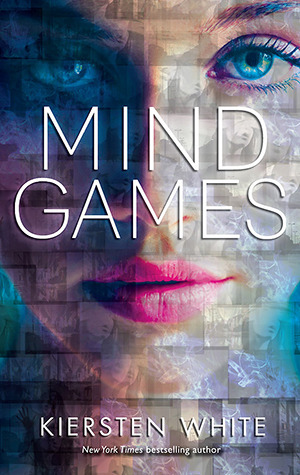 Mind Games is on everyone's list it seems like. It looks pretty spectacular! Great pick! 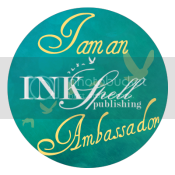 I love Kiersten's writing style. I can't wait to finally read this one!